Idaho Power’s Hells Canyon Complex, which includes Hells Canyon, Oxbow and Brownlee dams, was completed in 1968. Even before construction was complete, Idaho Power was faced with the realization anadromous fish populations upstream of the Hells Canyon Complex were being impacted by the inability of young fish to migrate downstream through Brownlee Reservoir—a place where they were to be intercepted, collected and transported below the three-dam hydroelectric complex. After considering alternative solutions, Idaho Power developed its first (and coincidently the state of Idaho’s first) anadromous fish hatchery near Oxbow Dam in 1962. Its goal was to determine whether or not Snake River fall Chinook salmon could be reared in an artificial setting. Ultimately, it was a test to determine if hatchery production could replace natural production lost as a result of dam construction. The answer was yes. After initial findings were gathered, three more hatcheries quickly followed with Rapid River Hatchery constructed in 1964, Niagara Springs in 1966 and Pahsimeroi in 1967. Today, Idaho Power still owns these hatcheries, and in cooperation with the Idaho Department of Fish and Game, yields millions of Chinook salmon and steelhead smolts (young ocean bound fish) each year, contributing significantly to anadromous fishing opportunities in both Idaho and Oregon. Maintaining abundant salmon and steelhead populations provides harvest opportunities for both recreational anglers and traditional Native American fishers. 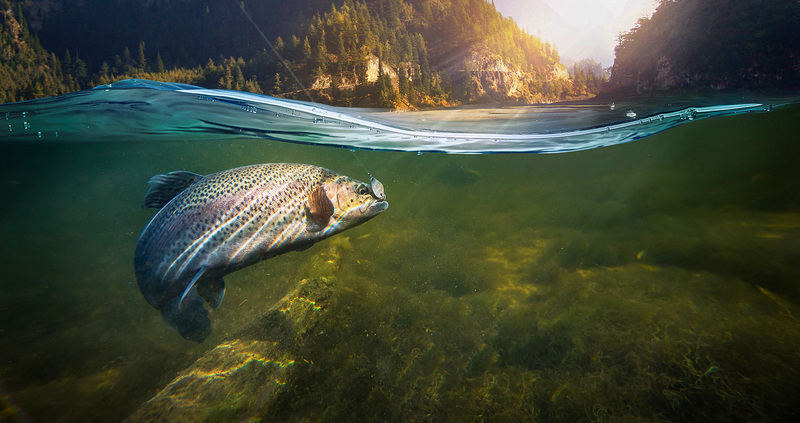 Our hatcheries are located where returning hatchery-origin adults can be captured and artificially spawned to produce the next generation of fish.